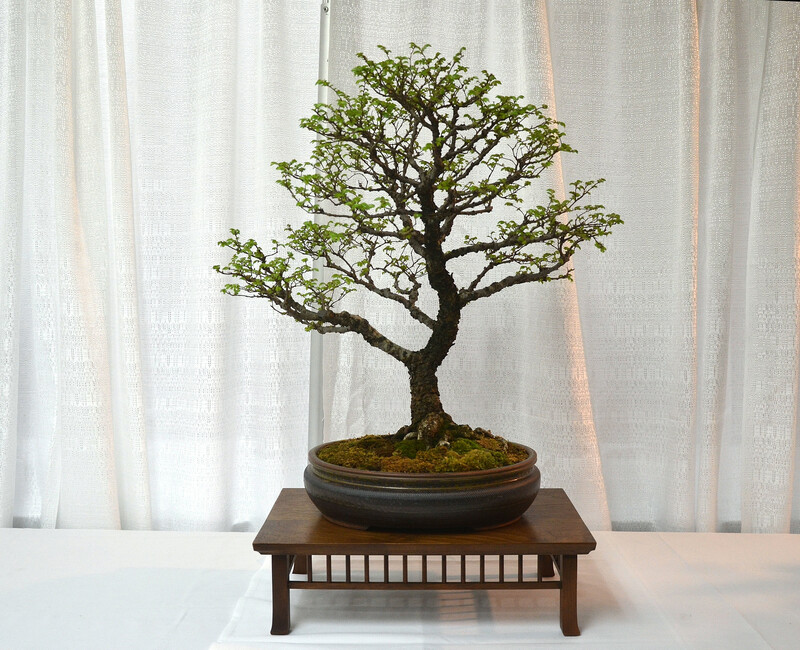 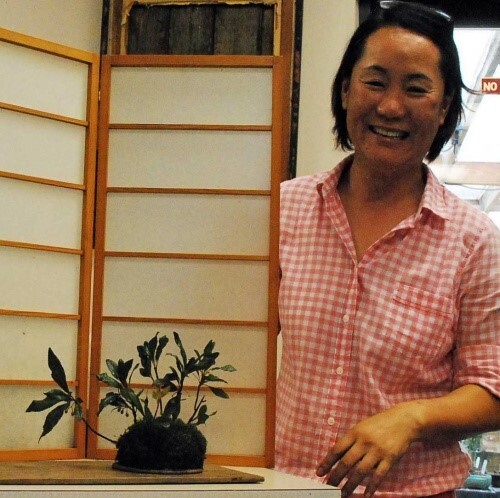 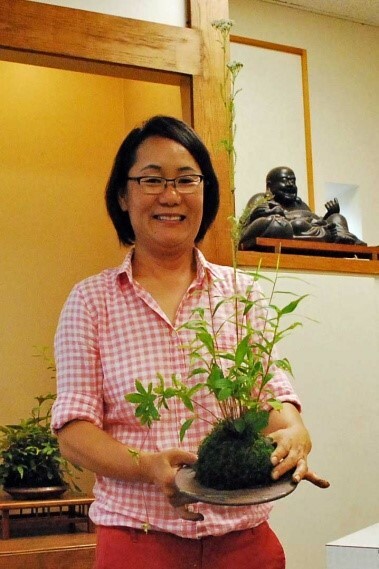 This past April was the annual Mid Atlantic Bonsai Societies’ Exhibition. 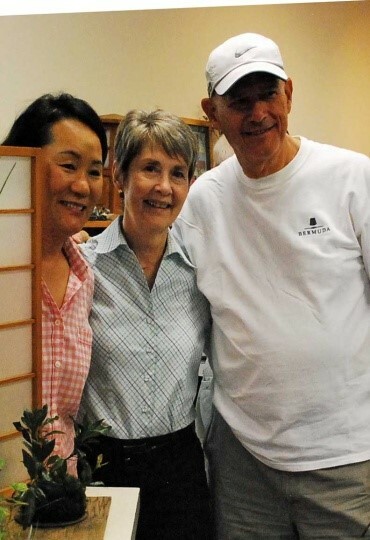 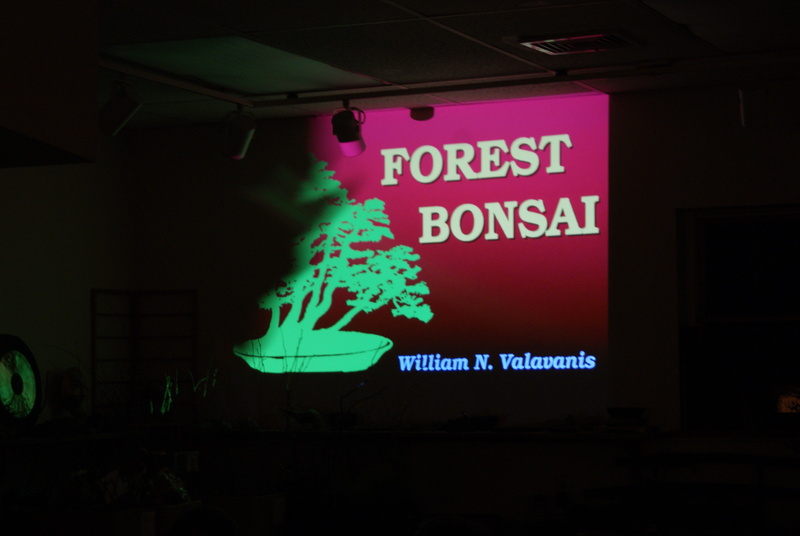 The Susquehanna Bonsai Club had 3 members who displayed bonsai at the exhibition. 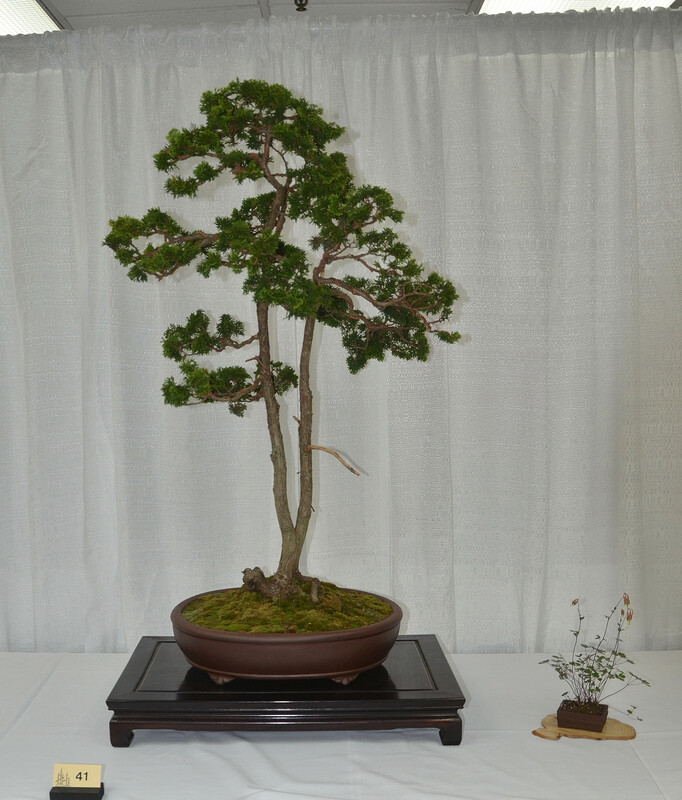 A job well done to those members who had bonsai on display representing the club! 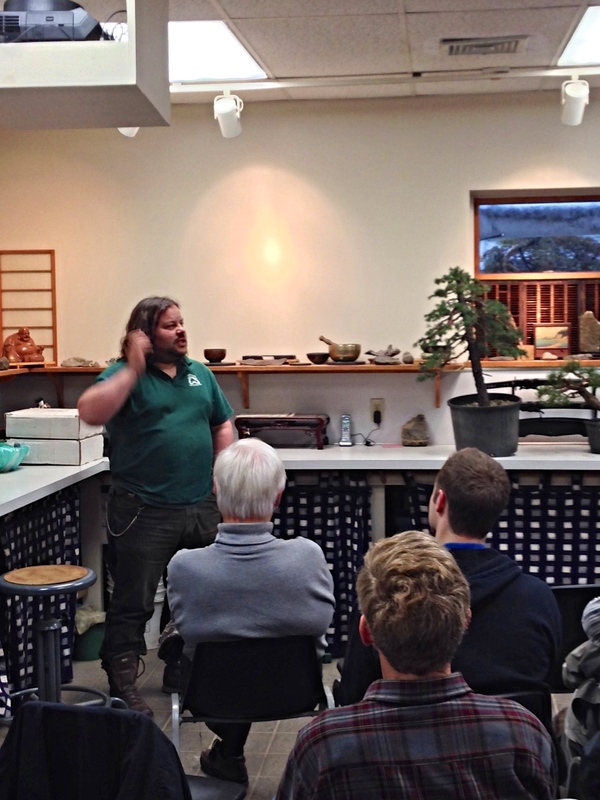 Also a special thanks to club member Sean Smith who supplied the photos of our club members bonsai! 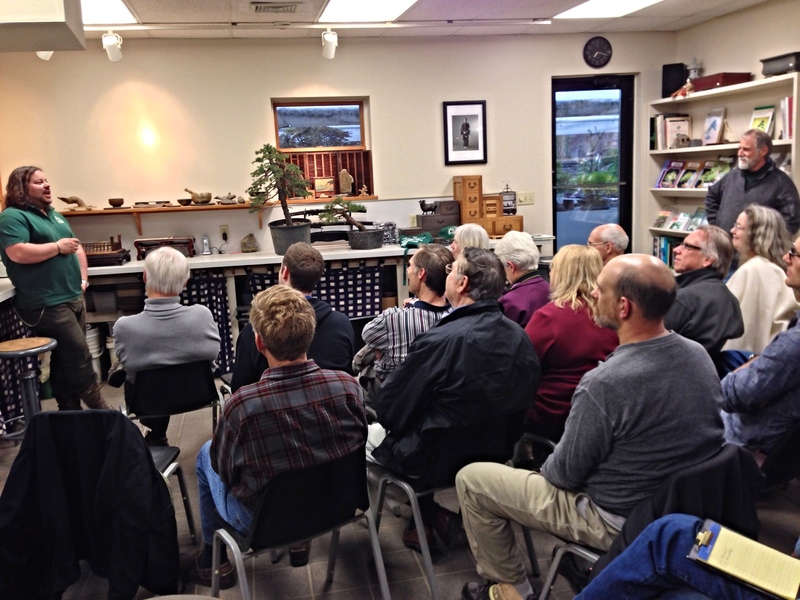 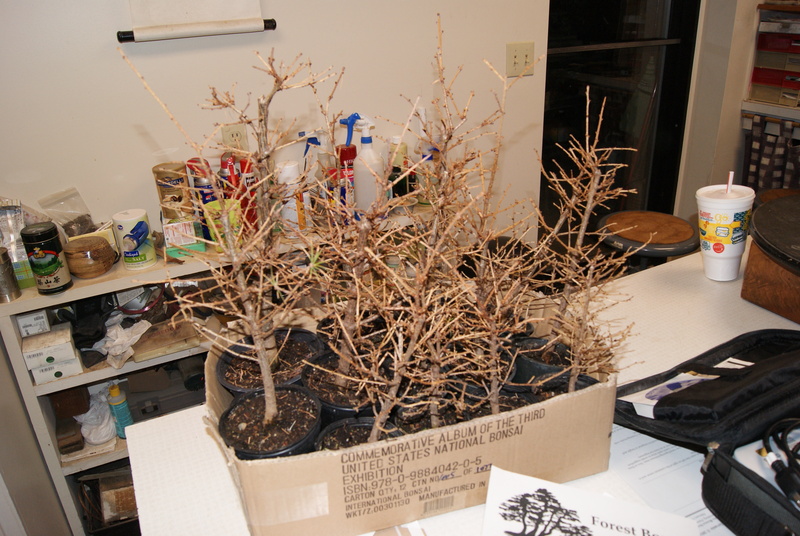 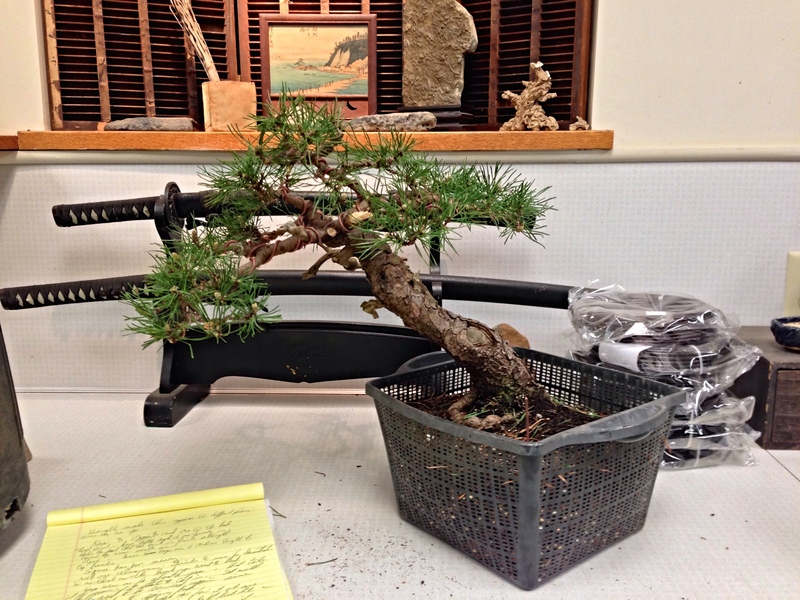 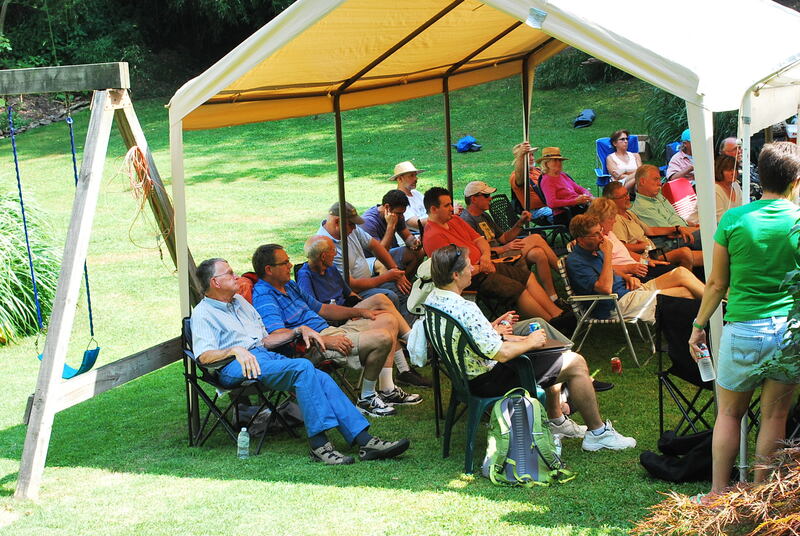 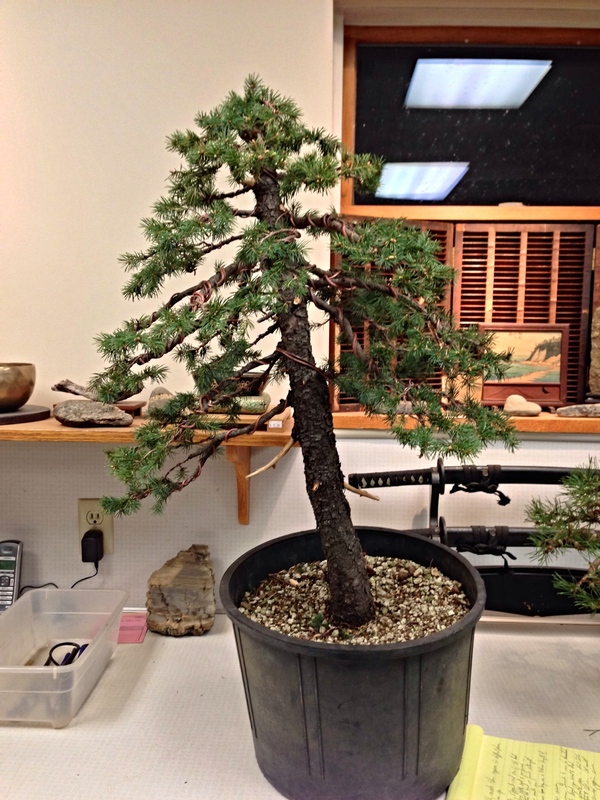 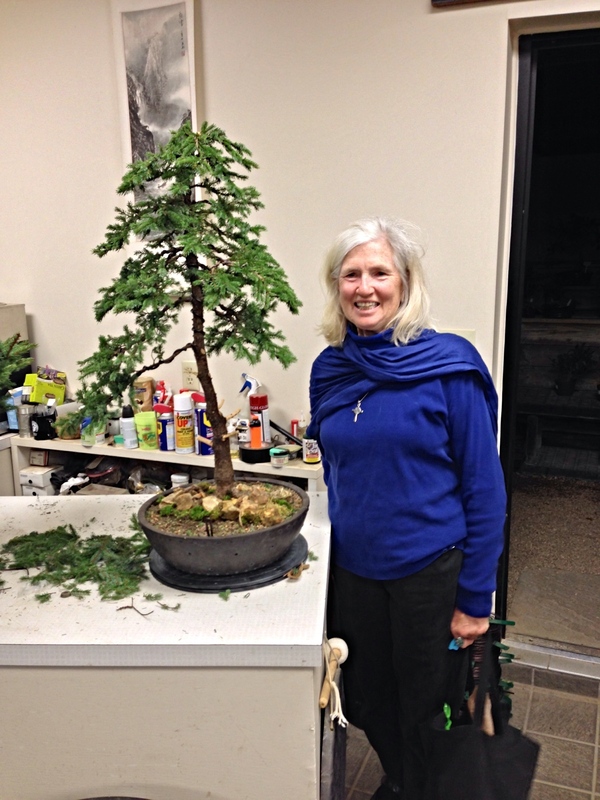 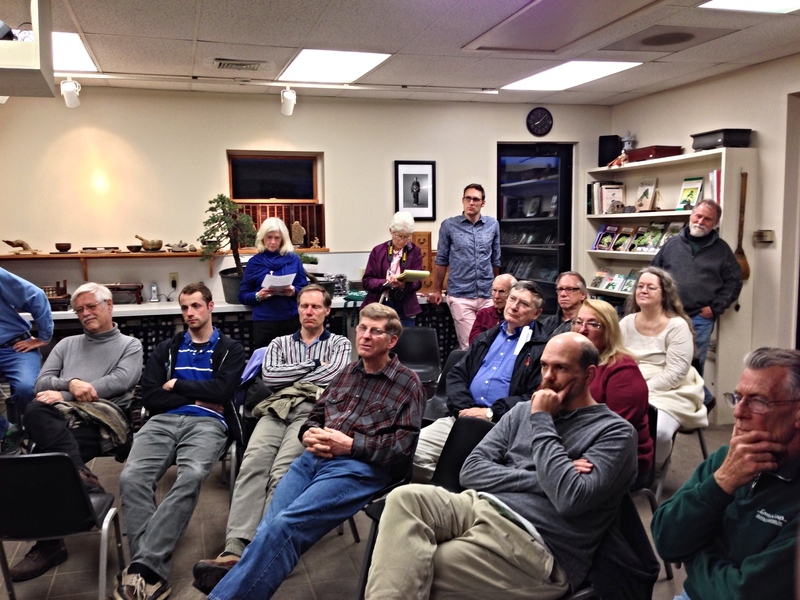 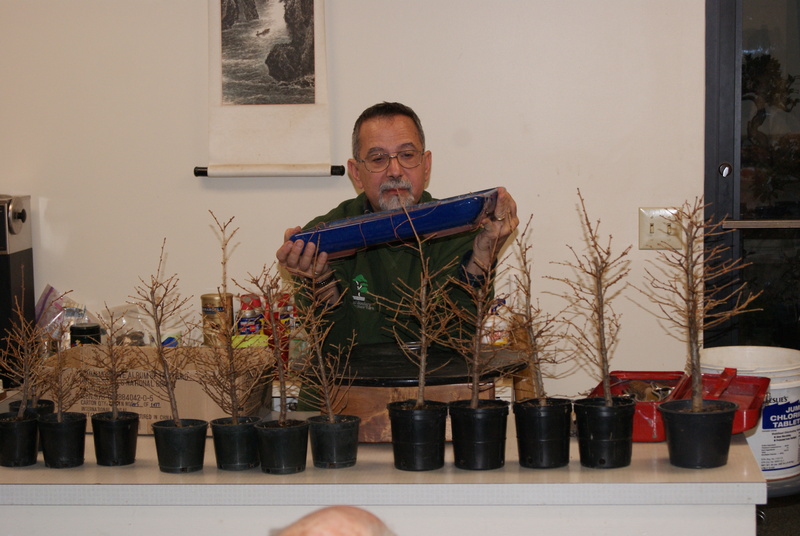 Thanks for reading the Susquehanna Bonsai Clubs Blog post. 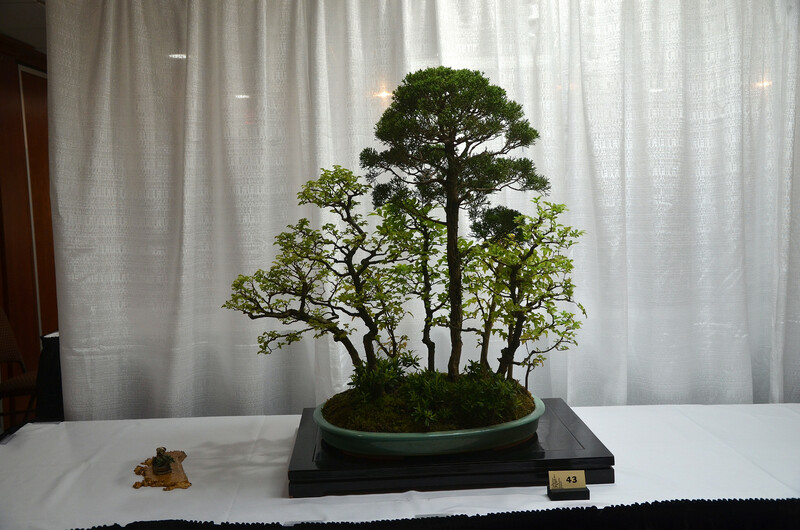 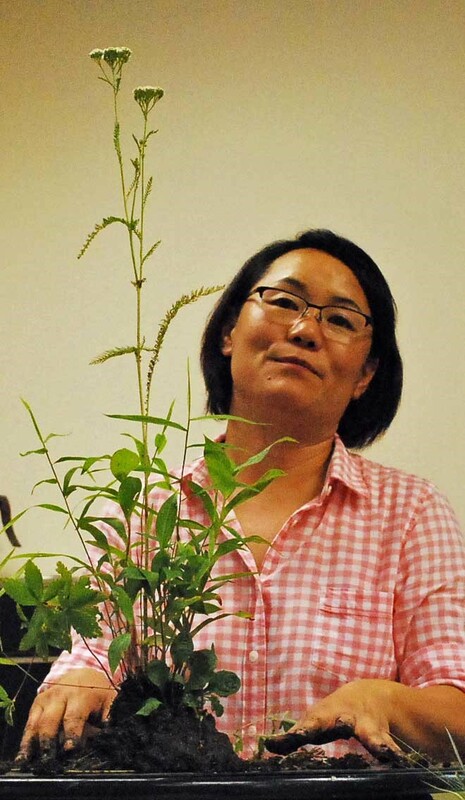 Categories: Club Shows and Exhibits, Mid Atlantic Bonsai Societies | Tags: bonsai, bonsai club, bonsai display, bonsai show, bonsai trees, MABS, Mid Atlantic Bonsai Societies, Pennsylvania, Susquehanna Bonsai Club | Permalink.